The Smoke Grey lens provides maximum glare reduction. Won’t distort colors and the function is excellent in bright and glare conditions. 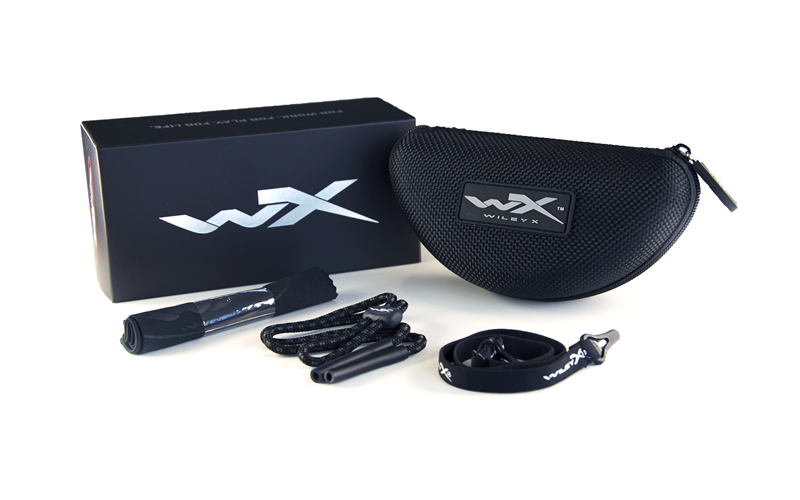 They’re made from polycarbonate with a special scratch resistance feature, and provide 100% UV protection. 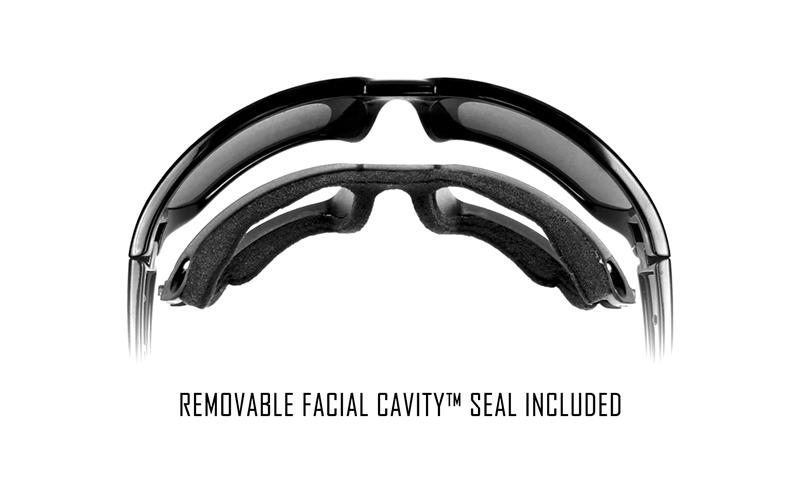 Removeable Facial Cavity™ Seal Protects Eyes from Fine Dust, Pollen, Irritants as well as Peripheral Light. Smoke Grey Lens Provides Max Glare Reduction with No Color Distortion: Light Transmission 15%. Ready for RX.